The AWS Users Group dives deep into automated cloud infrastructure, exploring the 90+ Amazon Web Services with an ever-vigilant eye toward keeping your systems secure. Join Book Club every month for a different thought-provoking read. This casual and candid group pick a variety of fiction and non-fiction books to explore ideas of technology, humanity, and adventure. Border City Data is an interest group for people who work with data. We talk about tools and techniques relevant to data pros of all descriptions and skill levels. The DIY Audio Group is an informal meetup of aficionados with a common interest in all audio related equipment, devices, and techniques. We convene to share knowledge, information, and experience. Events that don’t belong to a special interest group are categorized here. The purpose of the Industrial Automation Club is to raise ground-level awareness of our world-class local cluster of manufacturing, industrial controls, machine vision, and machine building businesses, and encourage networking and collaboration between the engineers who do the work. This group is for professionals from all industries, and business owners to come together and exchange ideas and good practices ​in Project Management, Agile Product Development and Process Improvement, in a fun and relaxed atmosphere. We launched the group in March 2017. Repair the World is a monthly meet-up of those who want to learn more about the technologies and policies we can employ in Windsor-Essex to lead us towards a carbon-neutral future and to help our community cope with the effects of global warming. 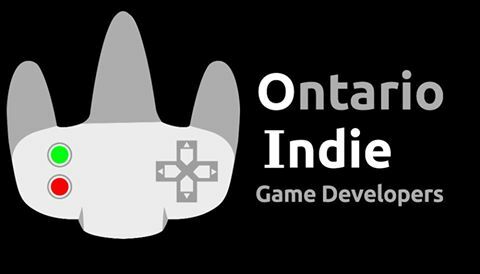 Constantly improving the skills and knowledge of ourselves and our fellow developers through practice, knowledge sharing, and discussion. Also provides a medium through which software developers – particularly but not exclusively web developers – can just hang out and talk shop with peers. Exploring the use of .NET for building and deploying applications on any platform. 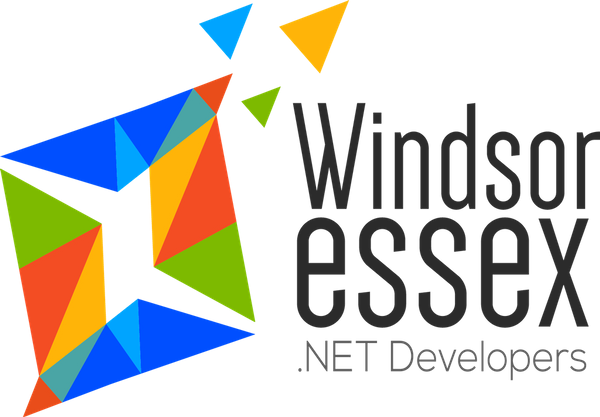 Our focus will be on the various .NET Platforms (Full Framework, Core, Mono), OSS libraries and various development concepts. The purpose of this group is to create a great social group in Windsor-Essex where we learn from each other.